Given this month's traditional quiet on the beat, lest anyone forgot, August has meant these pages' traditional hiatus... with a Pope rearing in the gate, however, indications are we're off to an early launch for what's looking to be a wild fall cycle. According to multiple Italian reports this Friday, Pope Francis is tipped to name Archbishop Pietro Parolin – the 58 year-old nuncio to Venezuela, who served as the Vatican's "deputy foreign minister" from 2002-09 – as his Secretary of State, the formal announcement expected in some quarters "as soon as tomorrow." 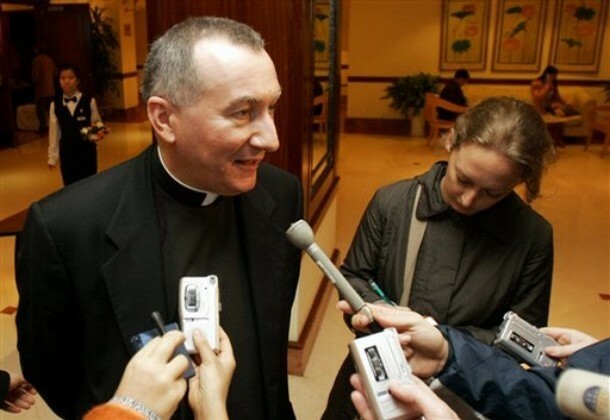 Should the buzz pan out, Parolin would succeed Cardinal Tarcisio Bertone SDB – the formidable "Vice-Pope" of Benedict XVI – whose ascent to the post in 2006 without any experience in Vatican diplomacy caused apoplectic fits among the natives and created an enduring set of institutional grudges that arguably sabotaged Joseph Ratzinger's pontificate. 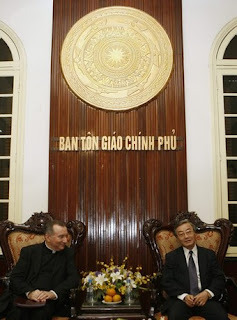 While no shortage of speculation on the nod has made the rounds over these last several months – with Parolin in pole position throughout – an even more crucial question has largely gone ignored: namely, what the function of the Secretariat of State will be in a Roman Curia reshaped by a widely expected Franciscan shake-up, a project likely to be launched in earnest come early October following the Pope's first formal summit with his "Super 8" group of cardinal-assistants hand-picked from around the globe. Along these lines, it is telling that the choice has reputedly fallen to a decorated hand from State's Second Section – the part that deals with "Relations with States," as opposed to the First Section for "General Affairs," which has served as the Curia's de facto central nervous system since the Regimini reforms of Paul VI (himself a Stato chief) in 1967. 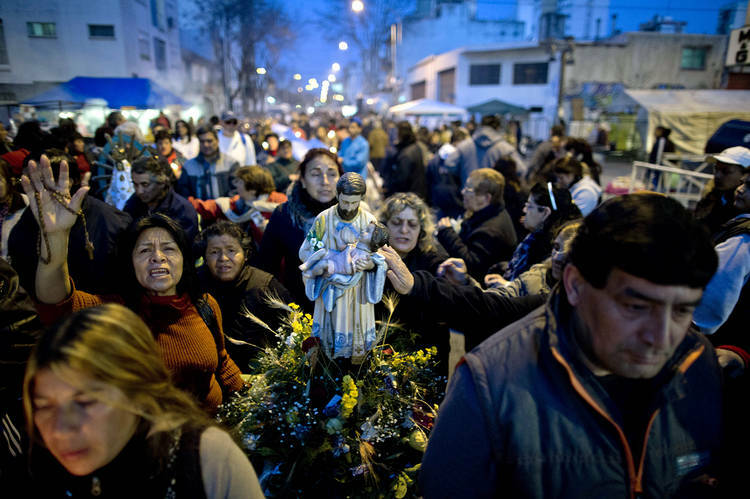 At the same time, Parolin's quietly deft presence on Papa Bergoglio's home continent, and in what's been Latin America's most charged posting over recent years, cannot be discounted. 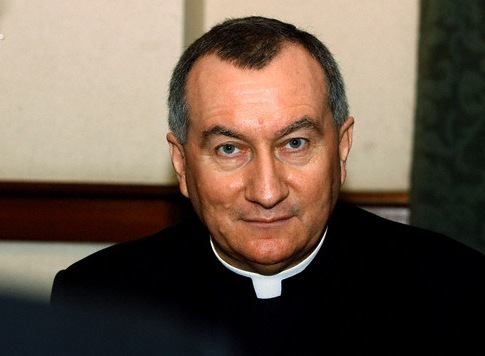 Even if handling a Curia in suspended animation would make for quite a high-wire challenge all its own, to be sure, Parolin is no stranger to sticky situations. 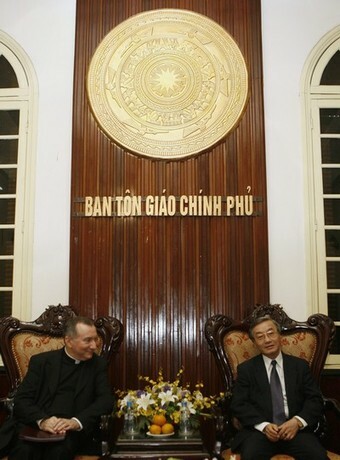 As Undersecretary for Relations with States during a tumultuous decade on the geopolitical stage, the then-monsingor – fluent in at least four languages and a veteran of postings in Latin America, Africa and Europe – was the Holy See's prime handler of contentious ad extra issues and delicate negotiations with regimes ranging from China and Iran to, most prominently, Vietnam (left), where tensions between the church and the country's Communist government only flared following his departure from the Rome post. Though the competence of the office has been refined over centuries of papal documents, at the heart of things, every Pope determines the role of his Secretary of State with an understanding that isn't spoken, but becomes clear over time. 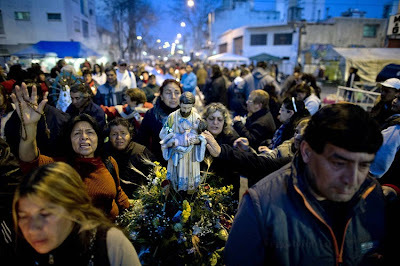 Accordingly, some reports have indicated Francis' prior leaning toward appointing the "coordinator" of his "crown council," the Honduran Cardinal Oscar Rodriguez Maradiaga SDB, as his SegStat, before eventually deciding to keep the "Great Elector" of the March Conclave in his current spot, a move which enables Rodriguez to continue his travels in the pontiff's shadow without the formal baggage of running a Vatican department. Per Roman custom, any non-cardinal named to lead the principal dicastery would be placed in line to receive the first red hat given by Francis – at least, barring yet another new innovation by the ever protocol-changing pontiff.